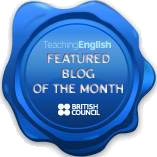 The other day I came across this post by Pete from ELT-Planning describing the Frayer model (a 4-square graphic organizer) as a vocabulary development tool and offering an interesting expansion to this model, which definitely makes it more worthwhile for learners. I’ve been using this organizer to teach speaking (see GOING GRAPHIC: 4 SQUARES FOR BETTER SPEAKING), yet I’ve never tried to use it as a vocabulary learning tool. There are not enough squares. The tool I’m using has more squares and helps include more information about the word and serves both as a vocabulary organizer and a flash card set. Take an A4 sheet of paper. Fold it in half, fold it in half again, and again. Now, when you unfold it, you’ll get 8 squares (well, rectangles). 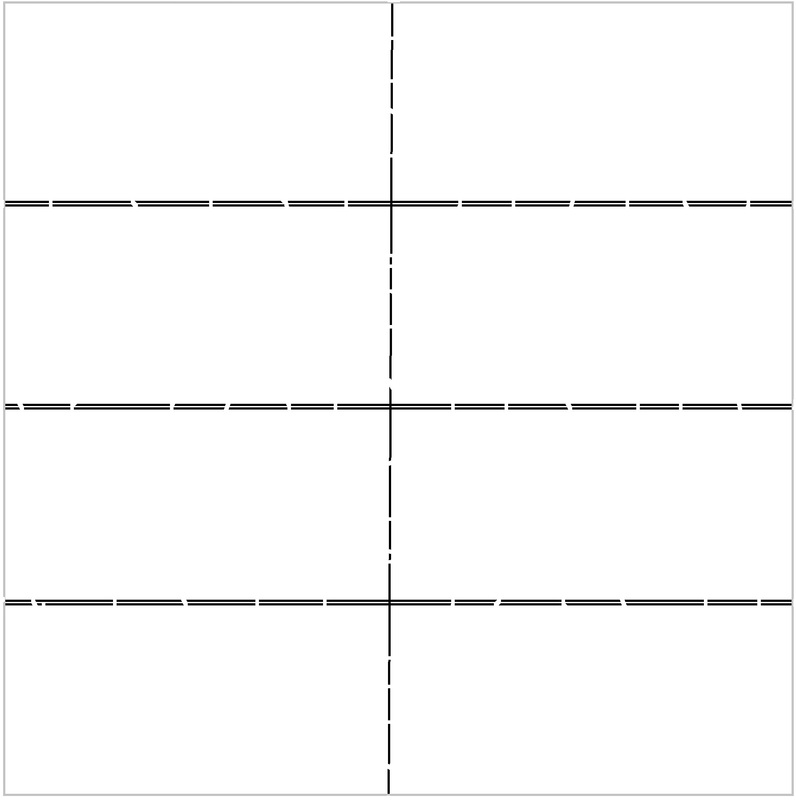 First, fill in the squares. 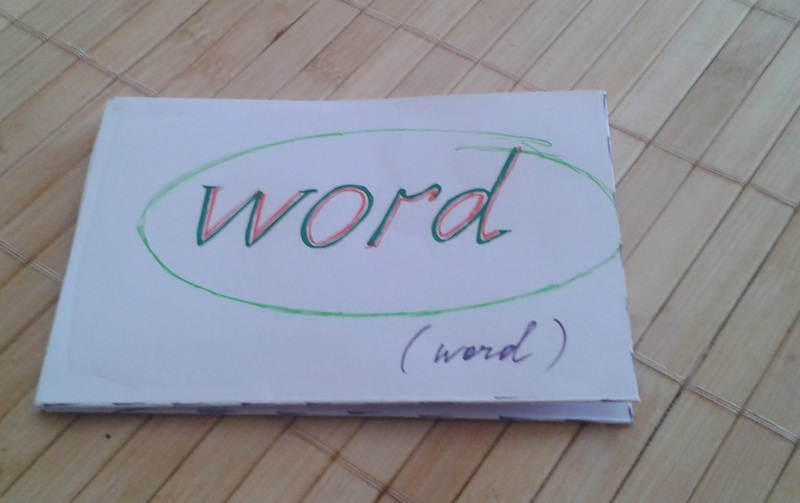 They may include some basic information about the word – the word, its visual representation (a drawing), its transcription, an example of use in a sentence, its translation (in your students’ L1), collocations, and synonyms and opposites. You may change the content of the squares and include some other elements – e.g. 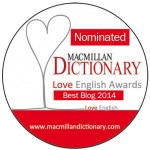 definitions, other meanings, more detailed collocations, set expressions, etc. It all depends on the level of your students and focus of learning. Tip: Get your students to fill in different cards. Each student fills in his/her word and one square in the card and passes the card to the next student. Rotate the cards till all the squares are filled in, and the students get their cards back. When you fold it, you get a basic card with the word on one side and its image on the opposite side. However, you can always fold the card to feature the side with the aspect you’d like to focus on, e.g. pronunciation or synonyms. When your students have enough cards on hand, they can use them as a set of flash cards for warm-ups and vocabulary review games. See some interesting ideas and games with flash cards here and here.